Welcome to the A & A Travel & Tour known as Baggia Travel operated by Ahmed Baggia. We are the premier providers of Hajj & Umrah services for Canada Since 1999. We are approved by the ministry of Hajj Kingdom of Saudi Arabia & The Embassy of Saudi Arabia Ottawa, Canada. 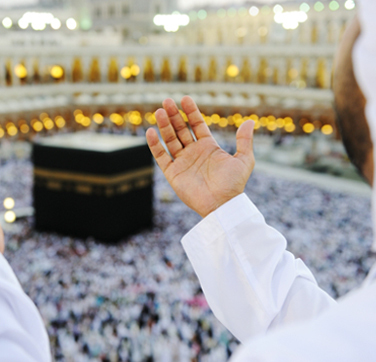 We have over 15 years of experience in Hajj & Umrah management. Our goal is to provide you the very best in travel arrangements to the Holy land. We provide service in Toronto, Mississauga, Markham, Richmond Hill, Brampton, Hamilton, Pickering, Ajax, Oshawa and many more cities around Canada.